Threestrand, was established in 2006 to provide the highest quality factory direct water purification, air purification, and HVAC Fluid Treatment technology products for your home and business. We have partnered with world-class technology and healthy-living companies to help you find the solutions to make your home and business healthier, safer, and eco-friendlier. 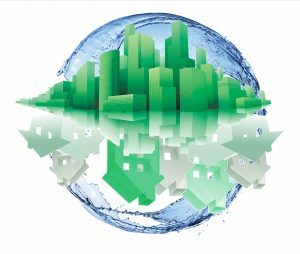 Threestrand Water Technology integrated water purification systems, using the our patented TWT Deposit Control, is a great start to a chemical-free indoor environment with world wide distribution available. Our water and fluid management solutions meet the needs of any industry, site, and/or location. Our water purification systems are versatile, stand-alone product technologies and/or integrated all-in-one systems. 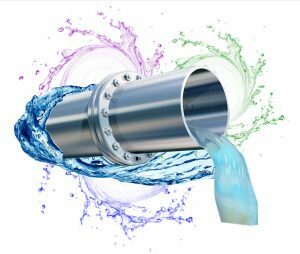 They are designed to effectively meet the needs of any application, as well as most – if not all – flow requirements. Potable water, well water, process water, wastewater and sea water conditioning and treatment. 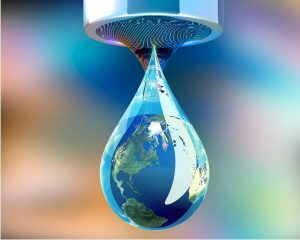 Conserve water, conserve energy, non-chemical, safe and cost effective methods and systems, sensing environmental needs with intelligent solutions. Threestrand’s Commercial Air Purification Systems address each specific indoor environment issue to reduce/eliminate Volatile Organic Compounds (V.O.C.) as well as de-activation of bacteria and viruses that can be harmful and/or life threatening. Our goal is to provide you the best in customer service available, so please feel free to contact us so we can make sure you obtain the product that meets all your needs. Thank you for visiting us. Determine which water purification systems will remove the chemicals within your specific location and help protect your family/ employees and clients’ safety. Determine what fluid treatment products can best improve your business long-term expenditures. Determine which air purification systems will reduce the overall V.O.C. levels and concerns for each area of your indoor environment. Develop a plan of action that focuses on the specifications of your location as well as the current and future concerns you have. Utilize our engineers for recommendations and design to implement the most cost-effective approach in protecting equipment and employees/guest of your facility. Provide independent test results on all of the technologies and systems used by Threestrand.